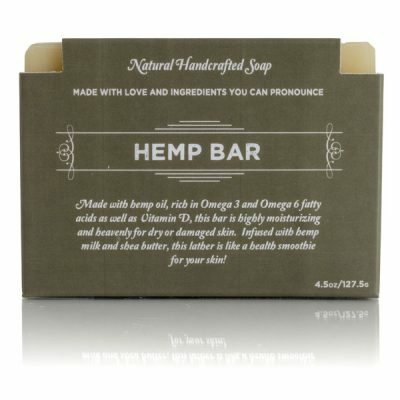 Almond & Honey Soap Bar - Kuhdoo Soap Co.
Our delicious Almond & Honey bar is crafted with natural almond oil, almond milk, and raw Texas honey. 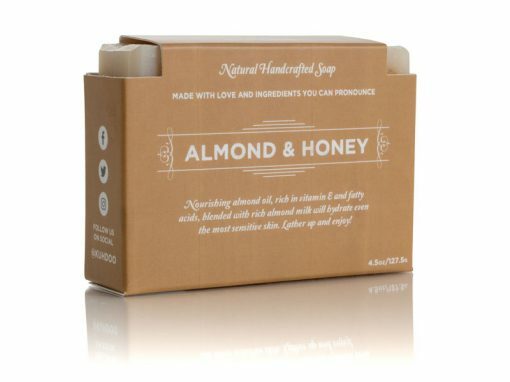 Nourishing and effective, these ingredients from Mother Nature herself are a pure delight to the skin and the senses. 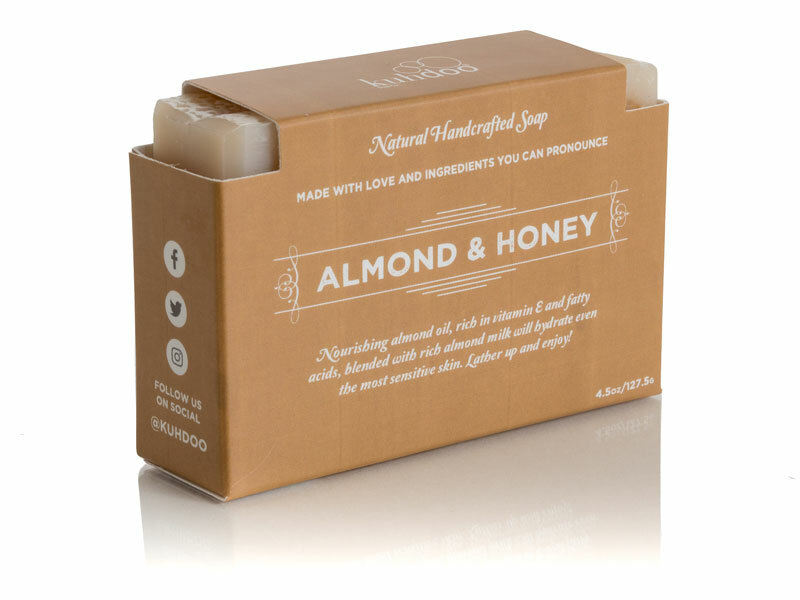 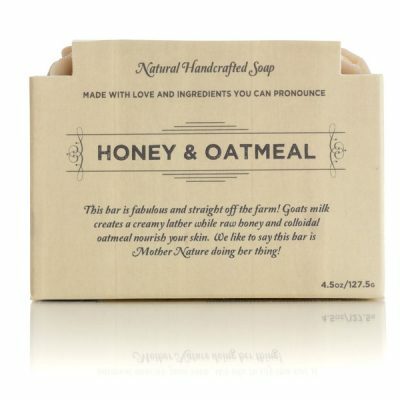 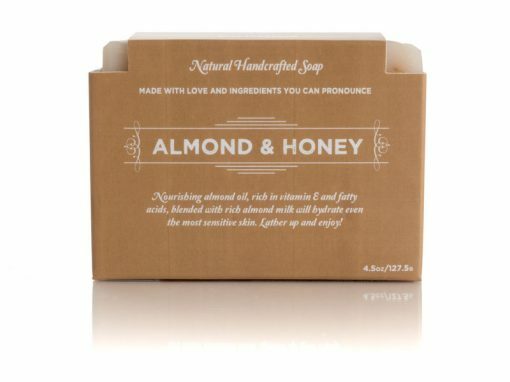 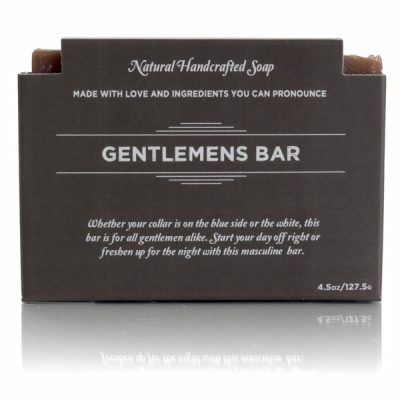 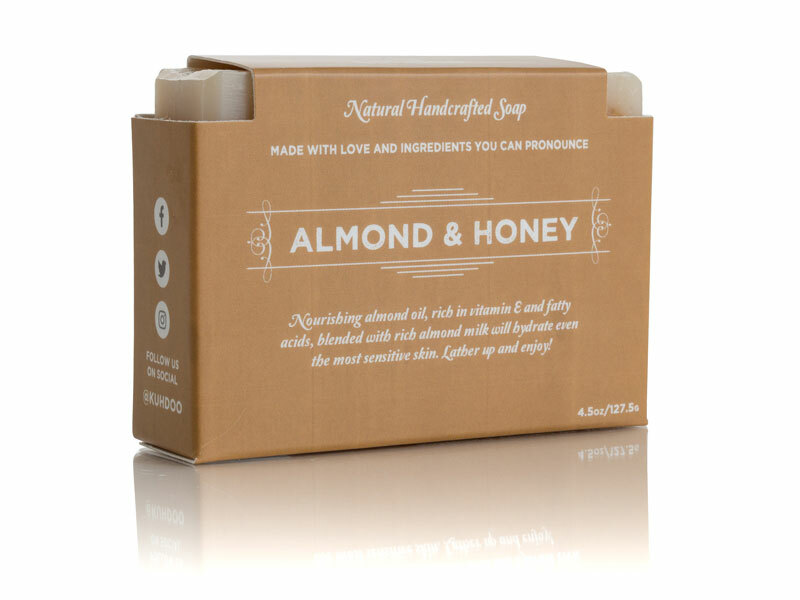 The warm, rich scent of almond and honey is delicate, neutral, and loved by all!